Taking that first step to seek professional help from a counsellor can feel like a daunting experience. You may be at a point in your life where you need support to face challenges that are being thrown at you, and you may be struggling to understand why you feel the way you do. Whatever your concerns or problems, counselling is a safe confidential place where you can talk freely. I offer a non-judgemental space for you, and as much time as you need to gain more insight into your problems. I see my role as a counsellor as helping you to grow and empowering you to find your own solutions. I believe we all have the capacity to develop and become the person we’re meant to be, because you are the expert on yourself and have the answers within you. When we can share our feelings, concerns, conflicts and confusions in a safe and accepting environment, we can experience healing. 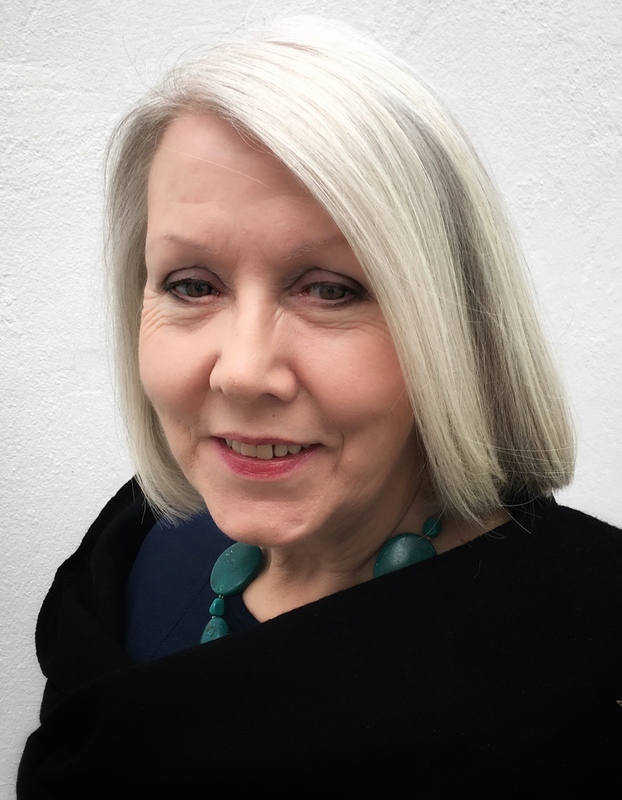 I am a fully qualified humanistic integrative counsellor and am a Registered Member of the BACP (British Association of Counsellors and Psychotherapists). I can offer you a free 30 minute introductory session where we can meet to discuss your needs and how I can help you.